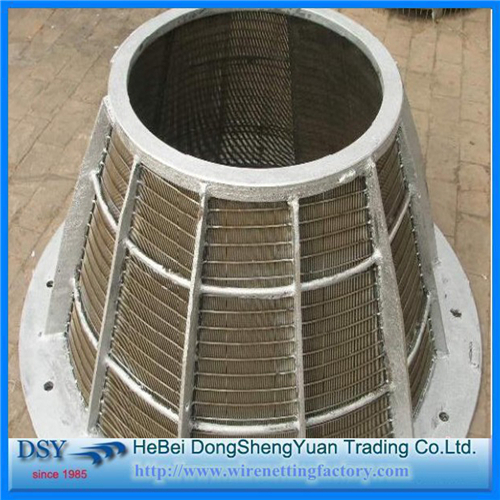 We can produce the Mine sieve mesh screen with raw edge, V hook and U hook. And the dimensions are customized. We have exported to USA, UK, Germany,South Korea and southeast Ssian coutries and have establishedlong-term and friendly business relationship with our foreign customers. Looking for ideal Mine Crimped Sieving Mesh Manufacturer & supplier ? We have a wide selection at great prices to help you get creative. 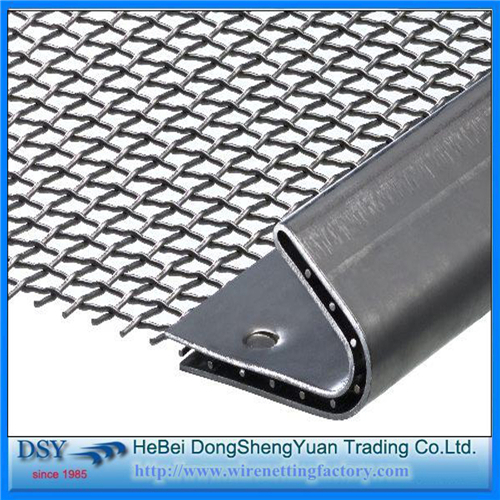 All the Carbon Steel Mesh are quality guaranteed. We are China Origin Factory of Mine Steel Sieving Mesh. If you have any question, please feel free to contact us.